When I talk about Creating Demand or Conquering Growth Barriers, one of the ‘ah-ha’ and entertaining moments comes when I advise businesses to make their offerings a “prescription drug.” Long-time followers of mine have heard me talk and write about this concept several times. 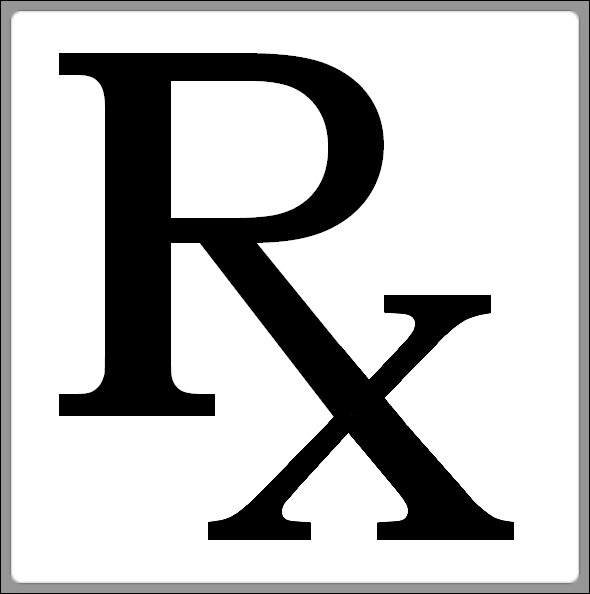 For those not familiar, answer this questions – what is the obvious difference between a prescription drug and an over the counter drug? One needs to be authorized by a qualified professional while the other does not. The reason that some drugs need to be authorized is because of potentially harmful side effects that occur if the drug is not properly used. You make your offering a “prescription drug” when answer the question, “what would go wrong, or what would fail to go right, if someone does not buy from you?” Then you focus your message and your approach on teaching your market about these consequences. How do you teach potential buyers about the consequences without being overly negative or becoming a fear monger? It’s time consuming – someone has to conceive, create, and package the content. It’s not a short-term strategy. Content increases in value as you create more content. That means that, typically, the least valuable content you create is the first piece. Early on the content does not drive meaningful results – but you can’t quit, you must stick with it. It’s hard to stay focused and not to stray. A solid content management strategy is like an effective political campaign – you must stay on message. And the reality is that it’s hard to stay on message. Creating content is almost never “urgent.” No one will notice, per se, if you don’t keep to a schedule. No one will notice the article you never wrote. The phone will ring; your employees and customers will interrupt you. You’ll have days where you just not motivated to create. But, you must do it anyway. Despite this difficulty if you want your business to be anything other than a commodity selling organization – you must (I repeat MUST) implement a content strategy to support your business development efforts. FINAL NOTE: Before you say it (or think it): when I say every business I mean every business. If you’re finding yourself thinking (to the effect), “well our business is different,” or “our buyers don’t read;” stop and reread the previous paragraph.